Tonle Sap is a very huge lake, and the people living in Tonle Sap spend most of the time on water except about 2 months in dry season, they can walk on land sometimes. 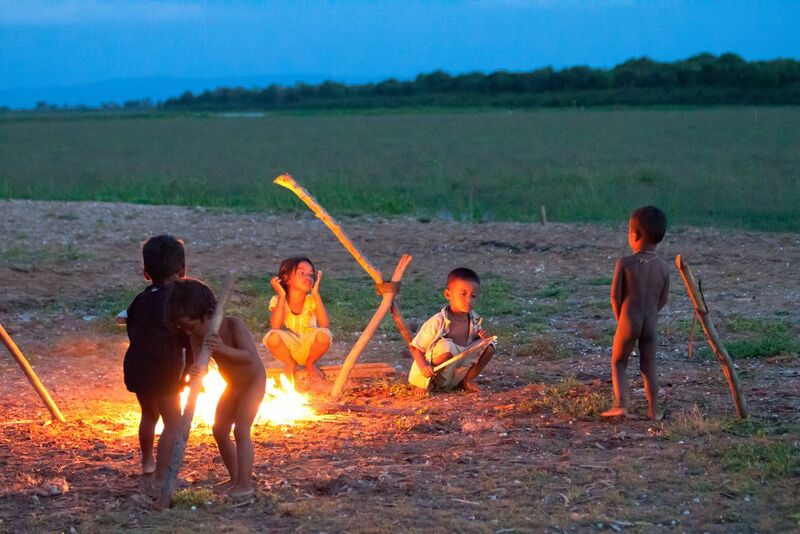 The kids love to play around the fire at night. Date Uploaded: Nov. 16, 2011, 12:58 a.m.